legionnaire's disease Archives | Daily Hornet | Breaking News That Stings! The Hawaii State Department of Health confirmed on Wednesday that it is investigating a sixth case of Legionnaires’ disease on the Hawaiian Islands, most of which have occurred in people with chronic health problems or compromised immune systems. 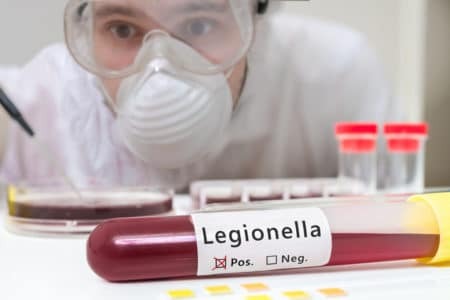 A resident of the Veterans' Home in southwest Fresno, California was diagnosed with Legionnaires' disease, a severe type of pneumonia. A lawsuit was filed against a nursing home in Quincy, Illinois after 13 residents died of Legionnaires' disease and 61 more were sickened. Ford has detected Legionella bacteria in the cooling towers of a factory after a worker was hospitalized with Legionnaires' disease. 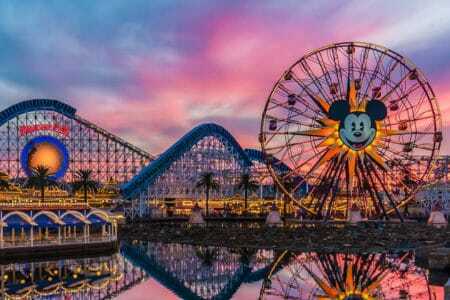 Disneyland Park has temporarily closed down 2 cooling towers at its Southern California facility following an outbreak of Legionnaires' disease, a severe form of pneumonia that can be fatal. St. Patrick Hospital in Missoula, Montana has reported positive water tests for Legionella, the bacteria that causes Legionnaires' disease, and reported that a patient may have contracted the illness. Health officials in Columbus are investigating 2 cases of Legionnaire's disease linked to Ohio State University. At least 5 people who visited Elvis Presley's Graceland Guest House in Memphis, Tennessee have been diagnosed with Legionnaire's disease, a serious and sometimes deadly lung infection.